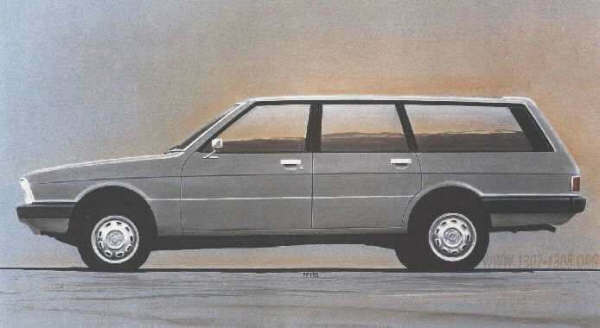 Designated the C6, engineered at Poissy and styled in Whitley, the five-door hatchback that emerged sported a clean and crisp style and contemporary layout. 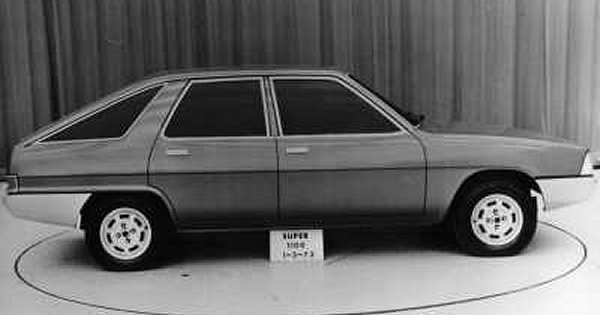 Three early full-size proposals from September 1973 for the C6 (known at this time as Super 1100/ Super 1300) shows that the hatchback configuration had been decided on at a very early stage. 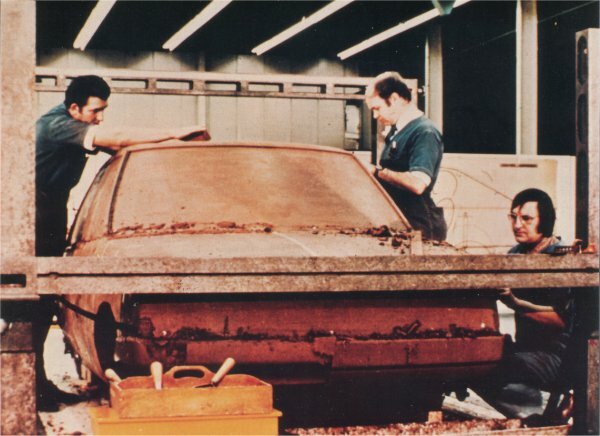 The proposals sow a level of experimentation with the side window arrangements. 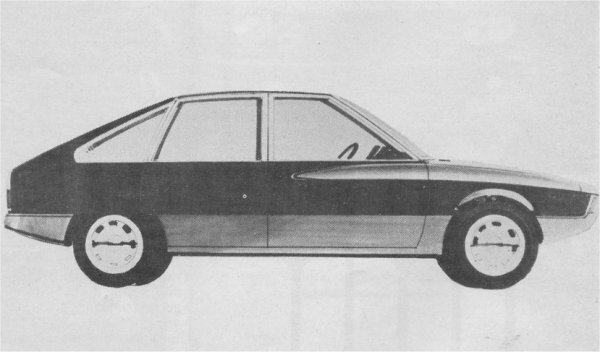 Notice that the nose is “lean back”, on the top styling model, predicting the style of the 1979 facelift (Talbot-SIMCA 1510). Pictures kindly suppled by Etienne van der Linden and Hervé Le Guernic. 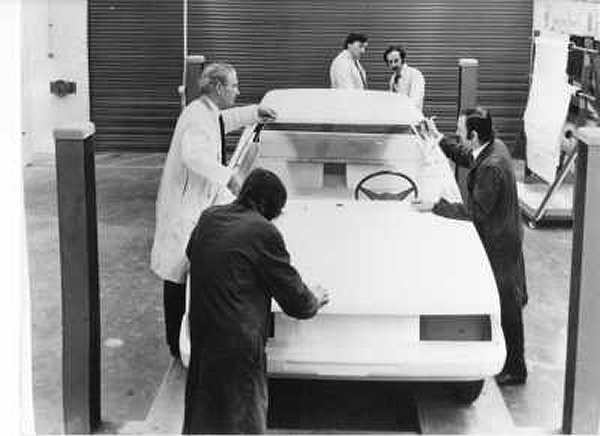 Shame the rearward slanted nose above didn’t debut at the start. 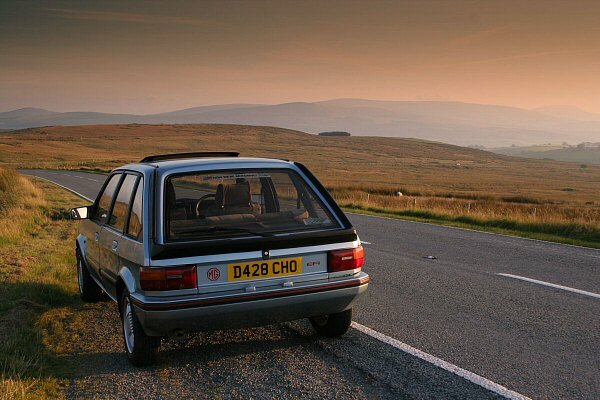 The Cavalier showed that it was the way forward.